E-commerce giant Flipkart in an earlier report was expected to take over Snapdeal for a sum of $850 earlier in July, 2017. 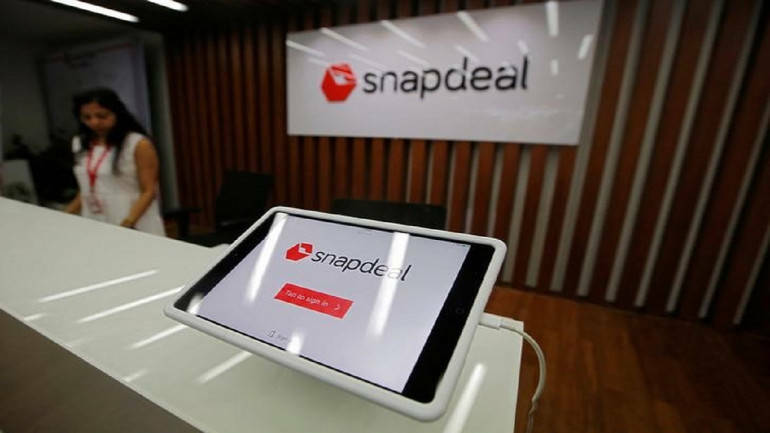 However, the deal between the two could not be worked out as Snapdeal said that it has chosen to go for an ‘independent path’ and is ending talks. The deal between Flipkart and Snapdeal was expected to be a remarkable one if it materialized. It was not just the founders who were against the deal right from the beginning, even the Snapdeal board were reluctant to accept some of the terms and conditions that were put forward by Flipkart. Snapdeal recently sold its mobile payments business for $60m which helped the company to ward off the sale. The company has chalked out a few plans which includes restructure of its business and to curtail a few operations. India is one of the biggest markets for e-commerce, but even then many of the players struggle to make profits. Tough competitions have forced the companies to give massive discounts to attract customers, which makes it difficult to make profits. Moreover, Amazon is prying deep in to the market which is putting a pressure on other firms as well. Despite the failure of the deal, analysts have predicted that Flipkart and Snapdeal will have to join hands at some point to face Amazon in the growing competition. Previous articleNestle to open first ever Kit Kat factory in 25yrs, in Japan!